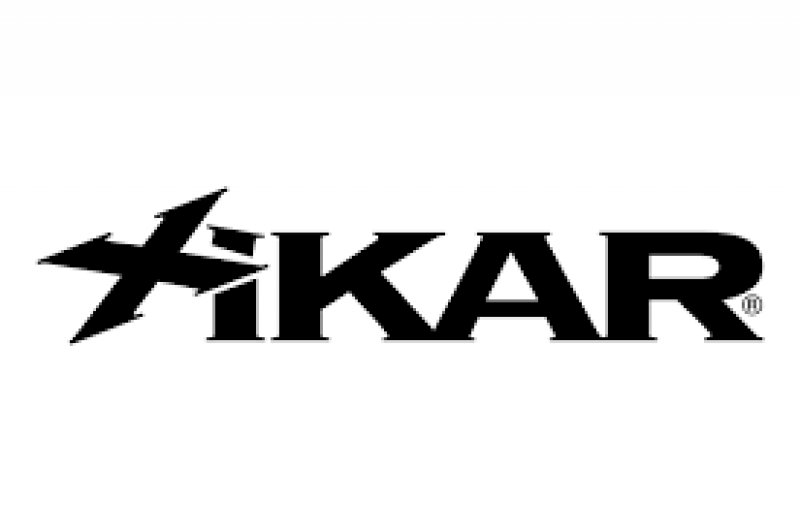 INTRODUCING the limited edition Xikar HP Cigar Humidor. 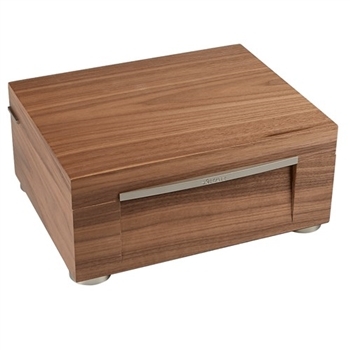 Just like their famous cutters and lighters, the XP Humidor combines leading-edge style with incomparable performance. 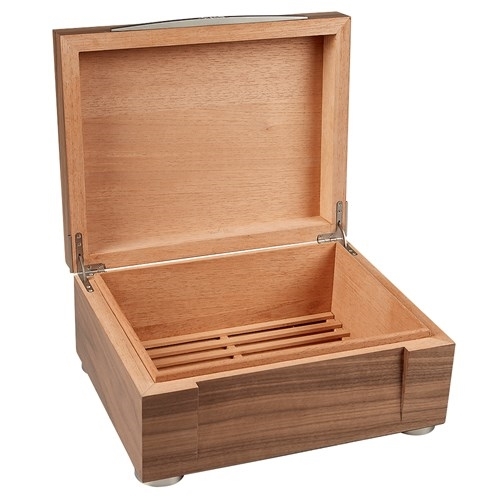 A modern design with LED backlighting below the lid defines the outside while an aromatic Spanish cedar interior creates the optimal environment for up to 75 of your best cigars, The HP Humidor is available in two different gorgeous finishes and features the same quality craftsmanship you’ve come to expect from Xikar. Length: 10.68 in. / 271.28 mm. Height: 5.96 in. / 151.51 mm. Width: 13.37 in. / 339.72 mm. Weight: 8 lbs. 2.3 oz. / 3,693 g.